Ginger has been used as an herbal therapy in Chinese, Indian, and Arabic medicine for centuries to aid digestion, but also to relieve arthritis or muscle soreness, menstrual pain, upper respiratory tract infections, cough, and bronchitis. Indeed Modern scientific research has revealed that ginger possesses numerous therapeutic properties, such as powerful anti-inflammatory properties. Is ginger good for skin too? 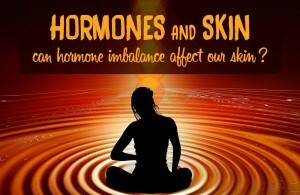 Read on to understand why it could help with chronic skin problems. 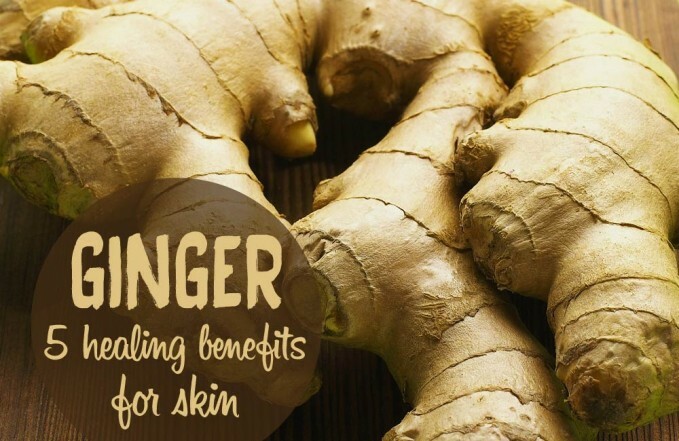 Why is ginger is good for skin? because of its anti-inflammatory properties! Ginger is well-known for its anti-inflammatory compounds. In fact, ginger is said to be just as effective as nonsteroidal anti-inflammatory drugs, but without the gastro-intestinal side effects. Because it contains very potent anti-inflammatory substances called gingerols, it may decrease inflammation that can contribute to inflammatory skin conditions such as dermatitis (eczema), rosacea, seborrheic dermatitis, and psoriasis. However, more research is needed to prove that ginger can help alleviate symptoms associated with chronic skin conditions. Ginger aids in digestion by improving absorption and assimilation of essential nutrients. In herbal medicine, ginger is considered as an excellent carminative (a substance which promotes the elimination of intestinal gas) and intestinal spasmolytic (a substance which relaxes and soothes the intestinal tract). Ginger is good for skin because it helps improve digestion, which is very important when suffering from a chronic skin problem. 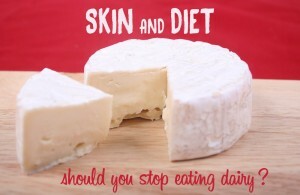 The skin and the gut have a strong connection. Food that lingers in the digestive tract any longer than necessary will produce toxic by-products. The buildup of toxins in an unhealthy colon has been linked to skin disorders such as psoriasis for instance. In addition, ginger is a root herb that stimulates peripheral blood flow and acts as a diaphoretic. 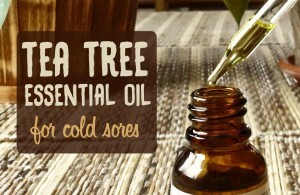 Thus it aids the skin in eliminating toxins. This is why ginger can be an effective cleansing and healing agent for skin conditions, by promoting cleansing of the system through perspiration. Another benefit of ginger is that it can improve insulin sensitivity and lower blood glucose levels. A study published in the August 2012 edition of the natural product journal Planta Medica suggested that ginger may improve long-term blood sugar control. When blood glucose levels are high, it may trigger inflammation in your body and aggravate acne in some cases. Laboratory studies from the University of Cleveland show the potential of ginger extract for preventing tumors. Authors in a 1996 report in “Cancer Research” showed that topical application of ginger extract inhibited development of skin tumors. Ginger also acts as an antiseptic when applied to small cuts or abrasions. Studies suggest a possible use of ginger extract in improvement of skin structure and wound repair. Some people also pour the fresh juice on their skin to treat burns. Note: Ginger is not advised in certain conditions. For example, it can irritate gastric ulcers and can also aggravate hepatitis and some conditions of the kidney that involve inflammation. If consumed in reasonable quantities, ginger has few negative side effects, and is on the FDA’s “generally recognized as safe” list, though it does interact with some medications, including warfarin. Ginger is contraindicated in people suffering from gallstones, because it promotes the production of bile. There are also suggestions that ginger may affect blood pressure, clotting, and heart rhythms. Before you decide to take any medicinal herb or herbal supplement, be sure to consult with your health care professional first.